Kate/Gibbs. kibbs walpaper. 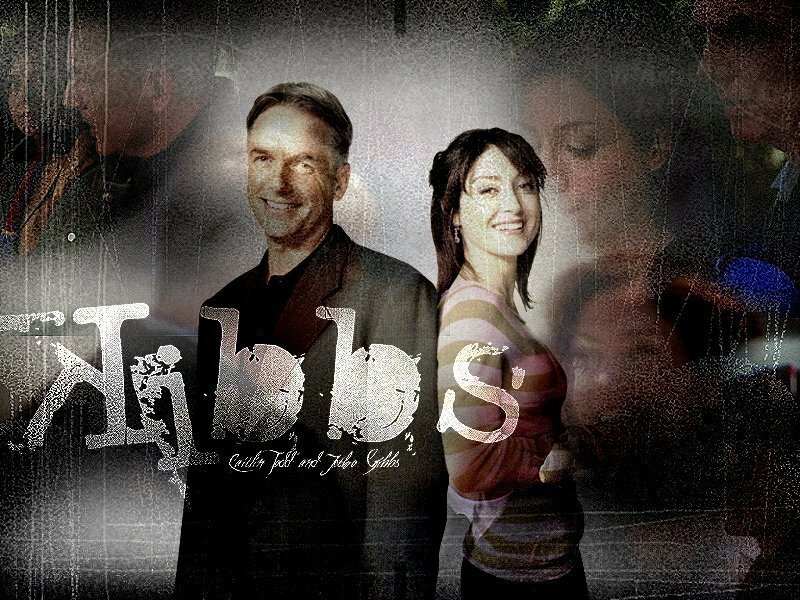 HD Wallpaper and background images in the NCIS club tagged: ncis gibbs kate kibbs.